After 5 years I’ve decided to finish and publish the second part of our mini album Advocation for Privileges (released by Eis&Licht in 2010), not independently from our forthcoming concert at Runes+Men Festival. The CD will contain 6 new songs. I’ve started to write these songs right after the release of Advocation for Priviliges, but due to some reasons I’ve been able to complete them just now. Musically it’s similar to the first part, acoustic guitar based dark folk, with a little wave-pop influence, melodic and rhythmic, consists of acoutic guitars, bass, simple keyboard tunes and drum(machine) – with a little reminiscence of the good old days of neofolk in the 80s, partially influenced by other good things from the 80s, such as dark/new wave or post punk, but interpreted with “today’s sounds” (whatever that can mean). A “new” song is available online, called Something In The Final Hour. As the title suggests, it’s a mixture (a “mash-up”, so to say) of two older songs: Something, from the album Struggle for Wisdom, released in 2003, and In The Final Hour, from the mini album Advocation for Privileges, released in 2010 (both by the now-defunct German label Eis&Licht). The music and the refrain are taken from Something, the lyrics are from In The Final Hour (except the refrain), the song is recorded in February 2015. There is no particular reason for this recording, I don’t intend to release it officially, but you can expect to hear this version on some of the forthcoming concerts. 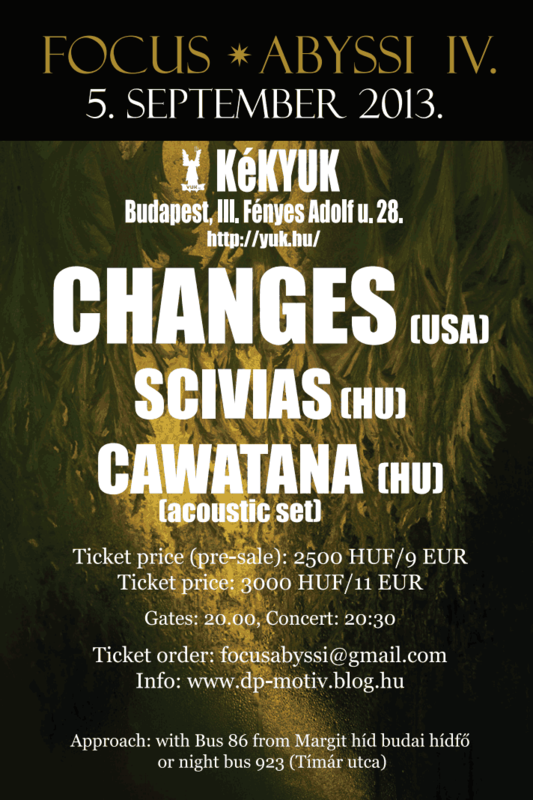 After almost exactly 8 and half years (and two special acoustic sets), Cawatana will play in Budapest, with the “normal” programme again. 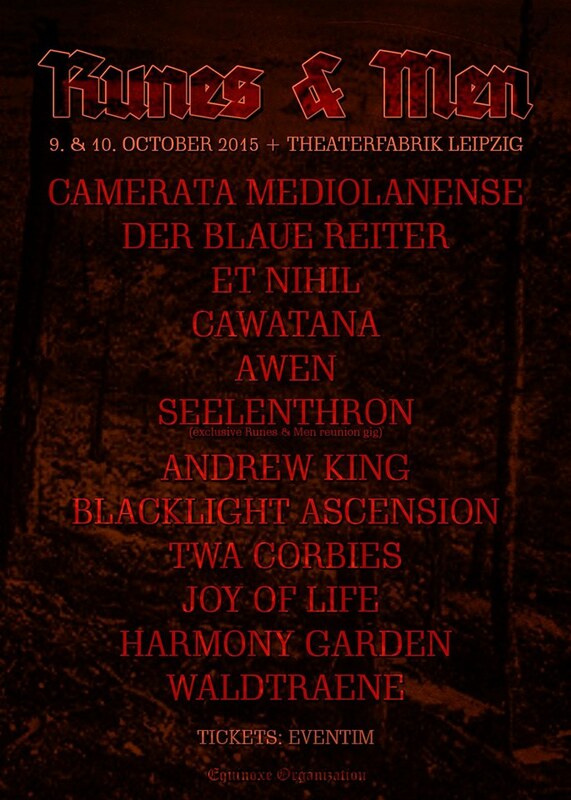 15 years ago the band turned towards acoustic guitar based neofolk/dark folk under the musical influence of Death in June (among others), so it’s a pleasure to share the stage with them now. The short, but powerful set will be based on the EP ‘Again’, released for the 15th anniversary of the band, expanded with some older and newer songs. 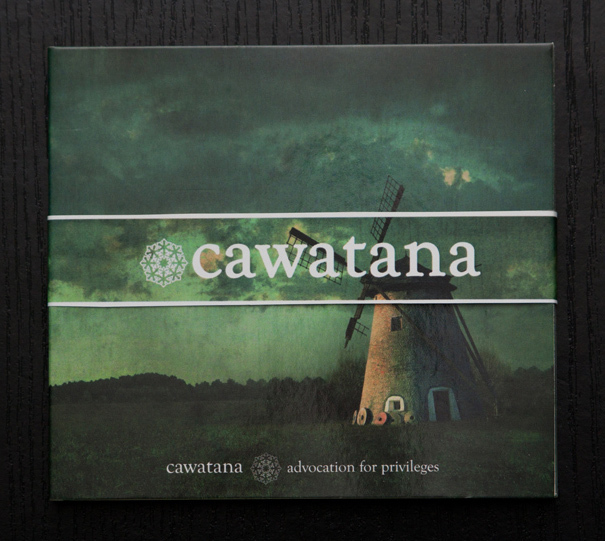 Cawatana will be 15 years old in 2014 (the first concert was in October 1999). 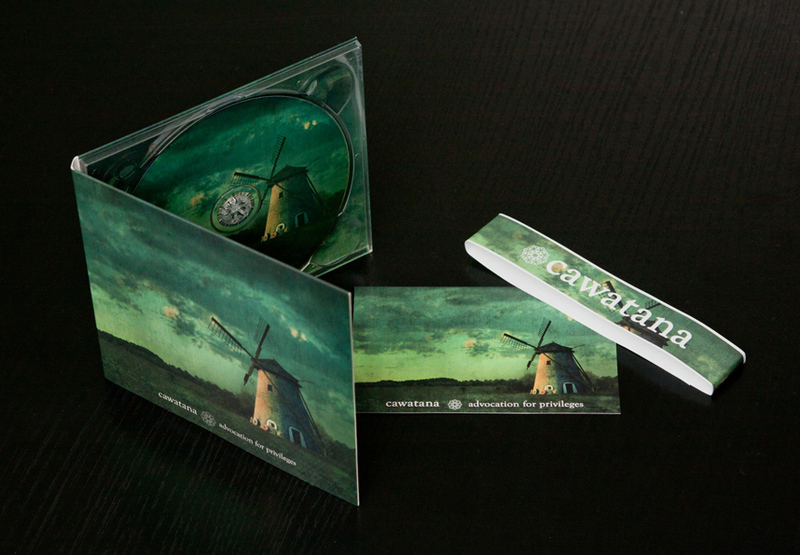 For this occasion (as a birthday present) a 5-track EP is available for free download. It contains new versions of some older songs, mainly from the successful (long sold out) debut album Struggle for Wisdom (including the very first song I wrote for Cawatana in 1999). 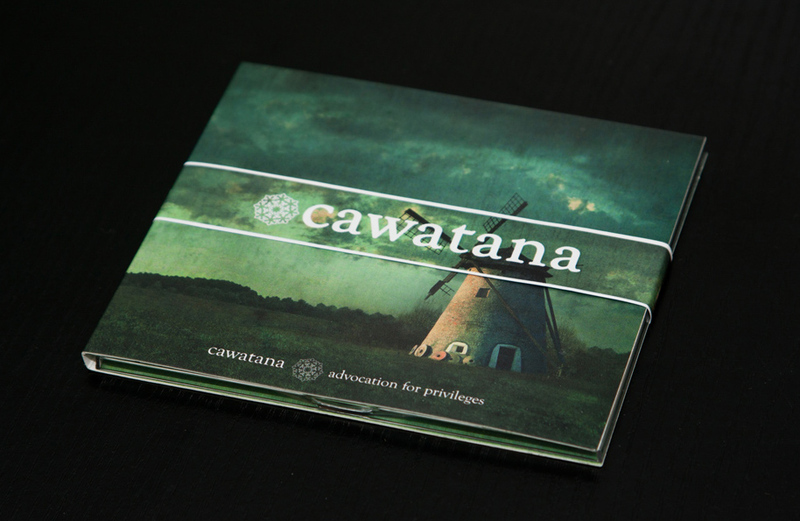 Cawatana has played more than 6 years ago in Hungary with its full line-up, besides that 5 years ago we played a short acoustic set of Cawatana songs as a duo under the moniker CWTN. This time, at the Hungarian debut of the new line-up also not the usual programme of the band can be heard, but a special acoustic set (according to the best neofolk traditions), that will be richer and more complete in the aspect of both the length of the concert, the amount of the played songs and the instrumentation, the number of the used instruments. III., Fényes Adolf u. 28.